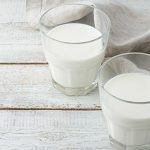 While cow's milk remains one of America's most common daily drinks, it is interesting to note that it may also be the reason why many Americans experience gas, bloating, and other forms of indigestion. 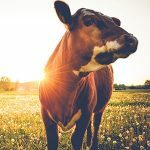 When you consider the average cow is given growth hormones, antibiotics, GMO feed, vaccinations, and exposed to toxic conditions, it is no wonder that many humans experience negative health effects from consuming pasteurized milk from cows or beef. Goat's milk supports good health in many ways. It is also void of the negative characteristics of cow's milk. Cow's milk is linked to allergies and excess mucous, goat's milk is not. Cow's milk is high in fat, which may increase mucous build-up. Moreover, the fat globules in goat's milk are one-ninth the size of those in cow's milk; it's another possible reason why it does not produce irritation in the gut. 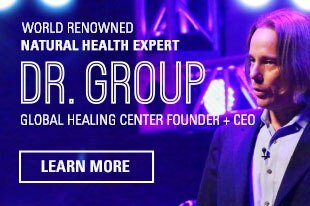 In Naturopathic medicine, goats are referred to as bioorganic sodium animals. They are associated with vigor, flexibility, and vitality. Cows are calcium animals known for stability and heaviness. 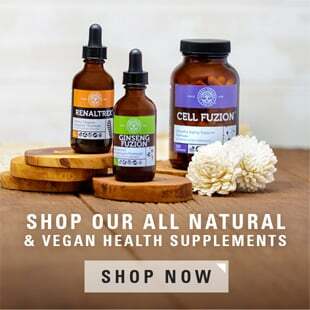 Bioorganic sodium is an important element for supporting joint health. Traditionally, goat's milk has been used to nourish and rejuvenate an overtaxed nervous system. Goat's milk is also extremely nutrient dense. It has almost 35% of your daily calcium requirements in one cup. 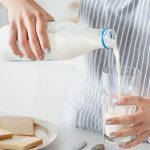 One cup of goat's milk provides 20.0% of the daily requirement of riboflavin and it's a good source of phosphorous, vitamin B-12, protein, and potassium. In fact, Gandhi himself rejuvenated his own health after fasting by drinking raw goat's milk. Goat's milk contains selenium, an essential trace mineral that supports the immune system. 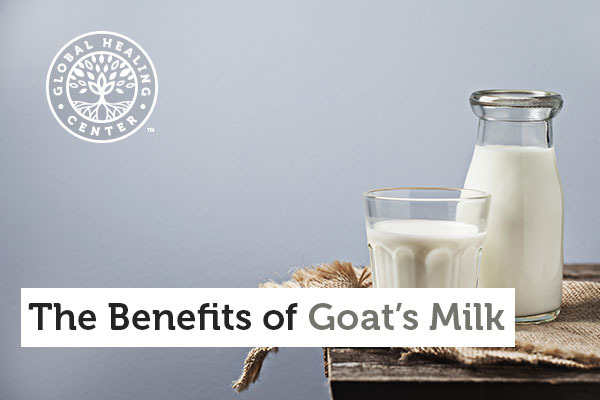 These are just a few of the many health benefits of goat's milk. Not only does it provide complete nutrition, but it has fewer additives than cow's milk. The healthy choice is obvious. Time Magazine. Great Britain: Ghandi's goat. 1931 November 2.